The long arm of law has finally caught up with three Nigerian men and a Brazilian woman for smuggling drugs. 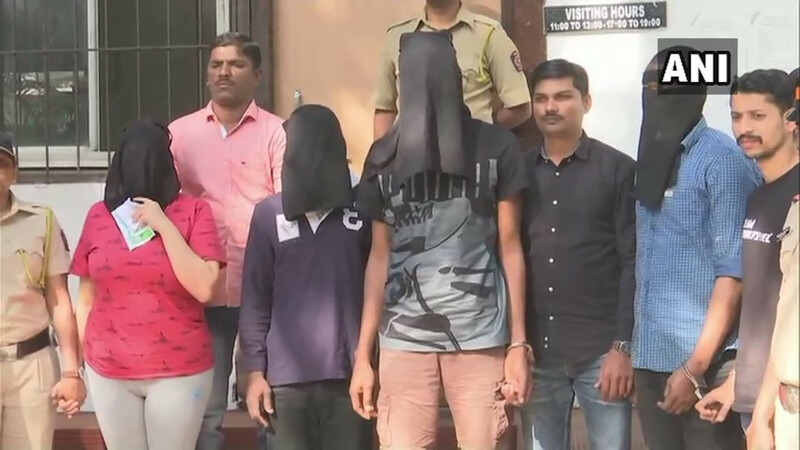 Three Nigerian men and a Brazilian woman, who were allegedly carrying 6.492kg of cocaine, worth ?38.95 crore, concealed in the rings stitched on curtains for it to pass through the rod, were arrested from Andheri (West) Mumbai, on Sunday morning, February 10. 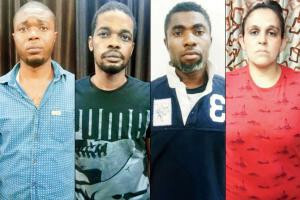 The men identified as Febia Onkonkwo, Simon Agbata, and Michel Hope, along with a Brazilian woman identified as Carla Pinto Iris, were arrested under various sections of the NDPS Act. The seized drugs were supposed to be supplied to Johannesburg, South Africa and Auckland, New Zealand. 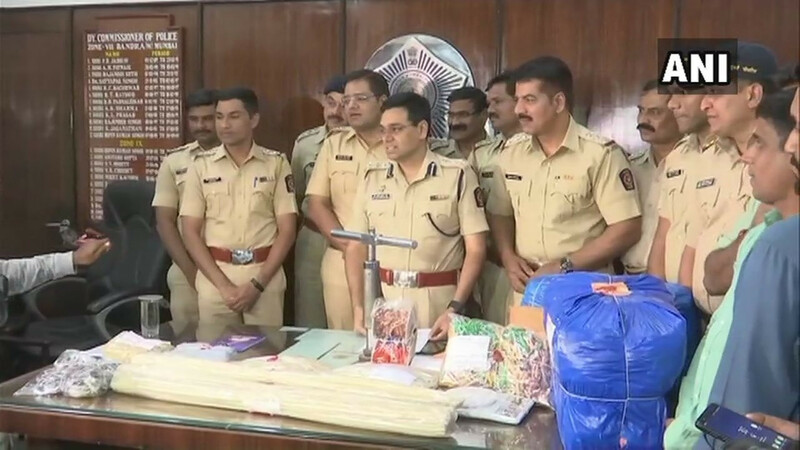 The woman, who was arrested in connection with a drugs case, was released from Byculla jail recently. Police have also retrieved the machine which the accused used to roll the tubes. A raid at the Koparkhairane residence of the accused led the police to multiple passports, but none of them is in their names. A source said they suspect the cocaine was initially sourced from Afghanistan and was supplied to dealers in the international market. Police said they will be able to ascertain the supplier after further interrogation of the accused. Sources said they have so far retrieved three courier receipts from the accused, two of which are to Johannesburg and one to Auckland. Police said one of their consignments recently reached South Africa, which will reach the destination soon. "This seems to be a bigger international drug cartel and we are digging deeper to reach this gang. The involvement of some Indians cannot be denied," he added. All the accused were produced before the Bandra magistrate court and sent to police custody till February 16.